Yesterday I met up with Malin to take a coffee and plan a photoshoot, since I've been wanting to take pictures of her for a while. 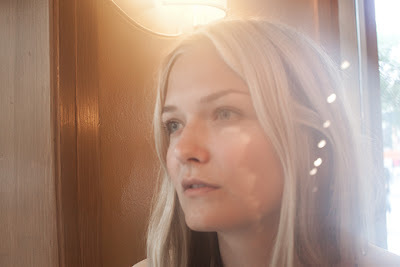 Here are a few quick testshots I did at the coffee house. Hopefully we'll be taking more photos in a week. I'm so looking forward to having a real shoot with her. 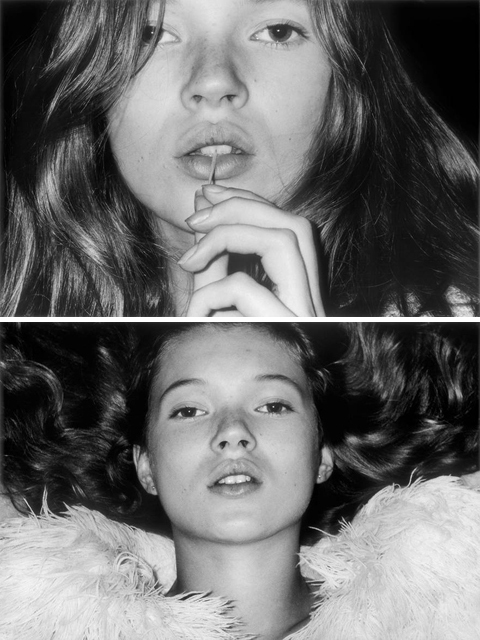 At the moment I'm very inspired by some old pictures of a very young Kate Moss. I'm thinking about maybe using them as inspiration and recreating a similar mood and energy in our pictures.